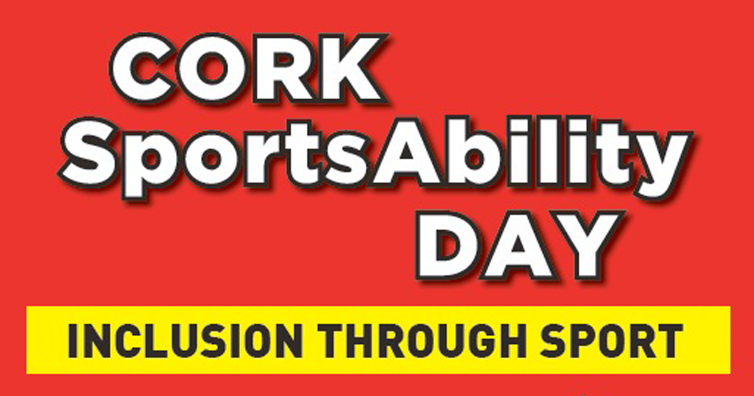 Cricket Ireland & Munster Cricket in conjunction with the Irish Wheelchair Association are running a taster Table Cricket session and workshop during the Cork Sports Partnership's SportsAbility Day. Cork SportsAbility Day 2017 sponsored by Blackwater Motors Volkswagen will take place at the UCC Mardyke Arena from 11am-3:00pm with special guest former international goalkeeper Packie Bonner. The taster table cricket session will take place on Saturday, 25th March, followed by a Table Cricket Workshop on Wednesday, 29th March.